2. Transfer chicken and a bit of sauce to a baking dish or roasting pan lined with parchment paper. 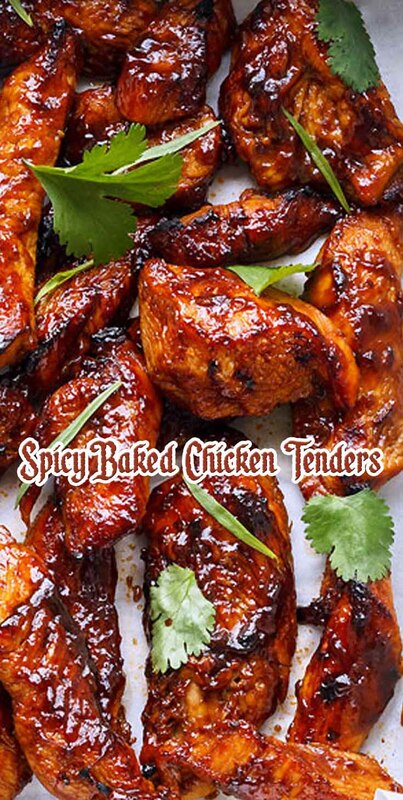 Bake at 425°F (200°C) for 25-30 minutes, basting with marinade from time to time, until cooked through. Meanwhile reduce the remaining marinade a little bit in a saucepan on the stove while chicken is cooking, then drizzle the reduced sauce over cooked chicken and toss before serving. Garnish with cilantro if desired, and serve immediately.